Every March 17th those of Irish heritage, and those who are “Irish-at-heart, “observe St. Patrick’s Day. What began as a religious feast day for the patron saint of Ireland has become an international festival celebrating Irish culture with parades, special foods and the wearing o’ the green. 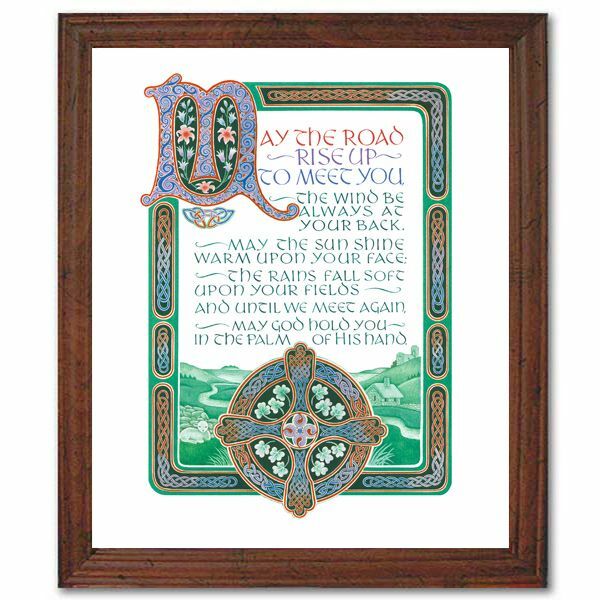 Remember a special someone with a St. Patrick’s Day card. These beautiful Abbey Irish Petite Notes with magnificent nature photography and Gaelic words on the covers are blank inside for your original wee note. 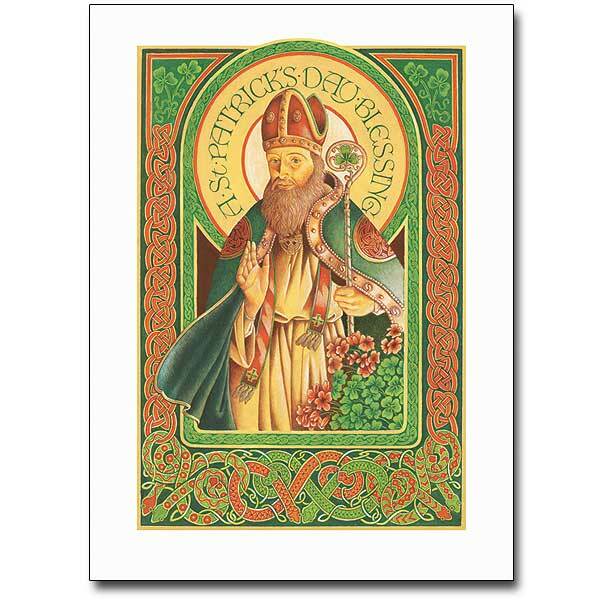 This entry was posted in St. Patrick's Day and tagged religious greeting cards, Religious Notes, St. Patrick's Day, The Printery House on March 9, 2016 by Printery House.